The tradition of excellence runs deep in our children’s choirs, where musical skill and training meet spiritual development and Christian fellowship. 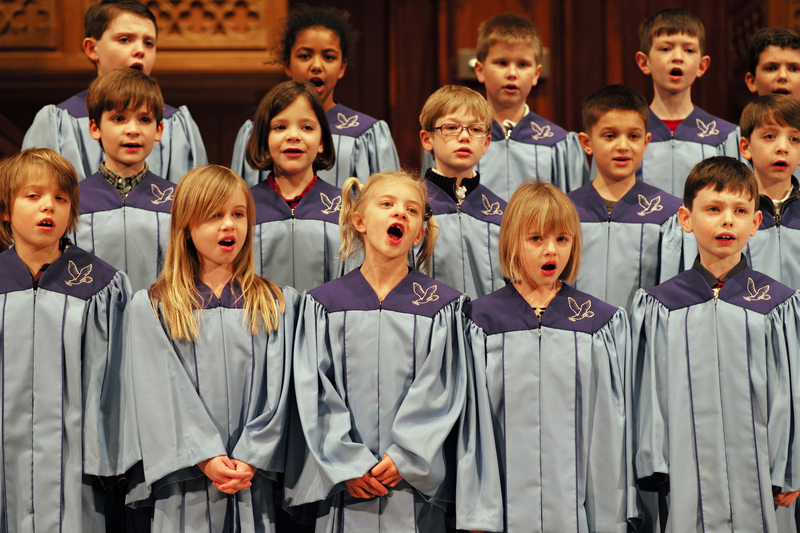 Our children’s choirs perform regularly in worship services. The fourth and fifth graders participate in the ever-popular Choir Camp each summer. Check out SPARK, our ministry offering for kids ages 3 through 5th grade on Thursdays from 4:00-6:00 p.m. in the Christian Life Center.